People involved in raising the brand awareness of their business are often surprised by what they can use as an advertising tool. Located in Melbourne, Victoria, Qua Promotions has been providing high-quality promotional products at competitive prices since 2001. 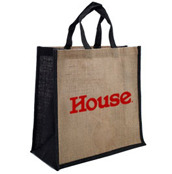 We have over 40 categories which clients can browse and choose from a large assortment of promotional gifts. Whether you’re interested in buying cheap promotional products in small quantities or you need to place a bulk order for corporate promotional products, we’re confident that you’ll find the perfect solution for any type of business in our ever expanding range of promotional products online. At Qua Promotions, we know that time is money. When you choose to shop for wholesale promotional products with us, you can rest assured that our staff will help you choose appropriate promotional products for your business or event. We provide an outstanding level of professionalism and we find it incredibly satisfying when we develop and deliver the outstanding results our clients need. While our head office is located in Melbourne, Australia, we are also represented with offices in both China and Taiwan. This allows us to offer our clients cheap promotional products in Melbourne and across Australia at the best possible market prices without compromising on quality. Buying promotional merchandise has never been more convenient and affordable than with Qua Promotions. Explore our custom designed website and select from our vast array of corporate promotional products and other gifts to get started. We have an extensive range of classic promotional products online to choose from, such as drink bottles, compendiums, pens, stress balls, umbrellas and notebooks. We also offer more contemporary items such as USBs, power banks, media walls, mobile and tablet accessories, and much more. 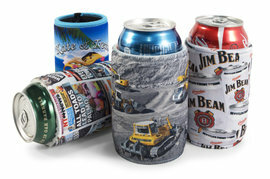 Different types of printing options are available with these wholesale promotional products, giving you with the flexibility to create unique items. Why Choose Us for Promotional Products Online? Over the years, our clients have appreciated the exemplary turnaround times, affordable prices and excellent service provided by our team. We take great pride in the fact that many of our clients continue to partner with us for their promotional campaigns. Whether you need cheap promotional products in Melbourne, Sydney, Brisbane, Adelaide, Canberra or Perth, we can print and deliver your finished promotional products all around Australia. 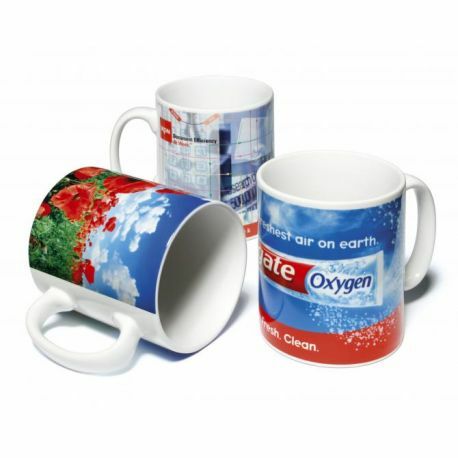 We also make it easy to buy cheap promotional products in small quantities. We can assist both small start-up businesses looking to get their name out there as well as more established businesses looking to increase brand awareness. 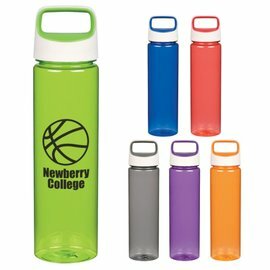 If you have a conference, trade show or other major event coming up, let us provide you with your next quote for corporate promotional products. We’re sure you’ll be pleasantly surprised by our very competitive prices, quality of goods and fast turnaround times. Please don’t hesitate to call us today on (03) 9571 9277 to learn more about our wholesale promotional products, or fill out our online contact form. Have a look at the Hidden Treasures Caravan and Camping Show stand for 2017. Everything just looks so good together! The brochures are beautiful, the pop ups are amazing, and that tablecloth is outstanding! Thank you for everything you’ve done to get us here on time and on budget!! I received the USB’s a few days ago, they look great. Thank you for doing such a great job. We have purchased multiple products from QUA Promotions over the years. All the merchandise has been delivered on time, great service with mockup images supplied prior to each job. We bought promotional USB’s and drink bottle with our company logo on them. We must say we are really impressed with the quality of stuff and reasonable pricing on top of that delivery was super-fast. Highly recommend QUA Promotions. I ordered t-shirts and hoodies for my company staff and they really loved the variety of colours and designs we could choose as well as the great quality of the apparel. 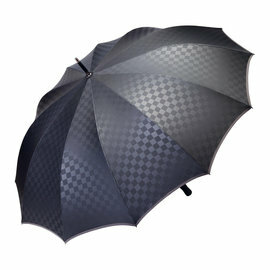 In addition, Qua Promotions were really professional and friendly in delivering the order at such an amazing price. Our USB’s have arrived and look great. Thanks again for great service and quick turnaround time. It has been a huge three and a half years here and I would like to thank the team at Qua Promotions who have provided great service and support during this time. We have been working with Qua Promotions for several years now. It has been an absolute pleasure to deal with the team. They are very organised, effective and result-oriented. We are always impressed with their competitive quotes and timely deliveries. We received the USB’s today and they look fantastic! Really happy with them. I just wanted to let you know that the USBs arrived today. They are fantastic! Thanks very much for your quick turnover and again for the discounted rate. You were great and convenient to work with. Thanks so much for having the pens delivered! They look fantastic and the Directors are very happy with them. We just received the wine bags! They look fantastic. We are very pleased with the quick delivery. Thank you so much Peter! Really appreciate your hard work in getting this across the line and bearing with all my calls and emails! All the merchandise was well received and the banners looked fantastic. I have received the USB’s this morning! Thank you for getting them to us on late notice, they look fantastic. All arrived: Love the mugs!!!!!!!!!! An awesome effort – thank you! The USBs have just arrived and all looks good. Once again thank you for your prompt service; it is very much appreciated. Thank you so much for your assistance and accommodating us at such short notice. Things were rather crazy at this end. The banner was great to have at the stand. I am leaving the post here after a fun-filled 2 ½ years here. During this time, I have been lucky to have you as support in my role and I sincerely appreciate your efforts. Thanks for all your support – fantastic team – I hope you continue to offer the same services in the manner and standard that you do. We have received the USB’s today and you have done an excellent job. Our client loved the way the printing came out and making sure we delivered them on time. We will definitely be using your services again and recommending your company.